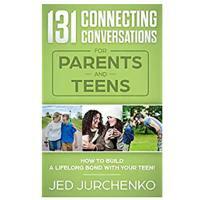 Why do we enter into power struggles with our teens? We know arguing doesn’t work. The next time you are tempted to argue with your teen, don’t enter into the argument! This doesn’t mean we ignore them. We just don’t get hooked by them. Part of their job as a teen is to develop their own sense of separate self from you. Do not waste time and energy trying to get them to understand and see things our way. They could care less and we won’t solve an argument by explaining. Listen to them. Hear their side of things. Applaud them for sharing their opinions and arguing for their cause. Rather than explaining your reasoning, allow your teen to be unhappy, disappointed or angry with you. Remember, it is OK for them to be unhappy or angry with us! Remind yourself that they need to hear NO and face disappointment. The world often will not explain itself to them. 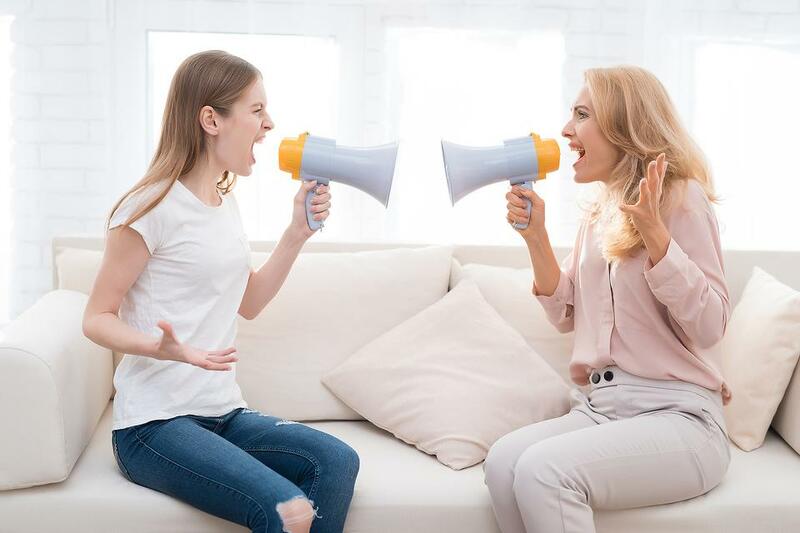 Want to Stop Arguing With Your Teen? Try This 1-2-3 Approach! Kids Arguing? 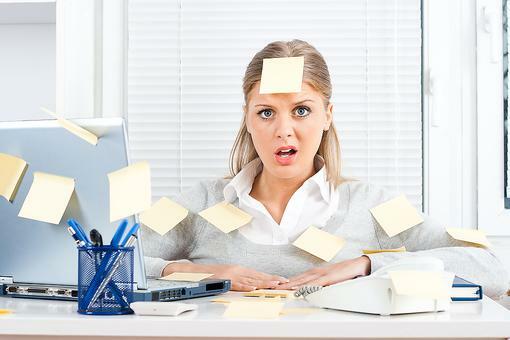 6 Ways to Help Them Negotiate & Find Common Ground! 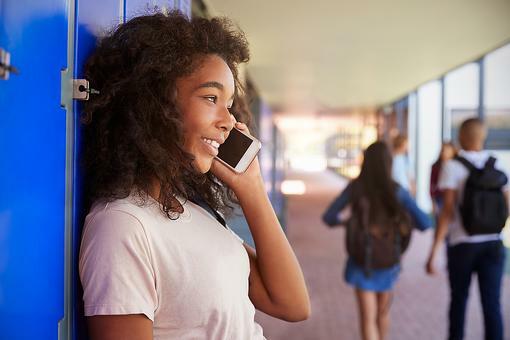 Teenagers Resist Talking on the Phone, But There’s Hope! Try This! You are so right, Sheryl Gould . Arguing truly gets you nowhere with teens. What wonderful alternatives here, thank you! Parents, Stop Playing Good Cop/Bad Cop: Here are 6 Ways to Parent As a Team!